On average, Georgian and Moldovan vineyards have a smaller yield per hectare than their Western European competition. 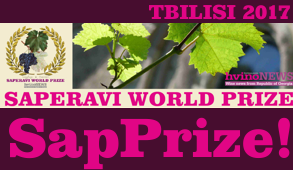 This has been reflected in the prices – for example, on the very lucrative British market, Georgian Saperavi was offered for US$ 15.3 on average, while the better known French Cabernet Sauvignon cost only US$ 9.07. In Western markets, Georgia betted on dry red Mukuzani and semi-sweet Kindzmarauli and belatedly started to explore other dry varieties of local wines. In comparison to post-Soviet markets craving for traditional Georgian sweet and semi-sweet wines, Western Europeans prefer dry wines. As a result, Georgia’s re-orientation towards lucrative markets in Western Europe has been much slower and less successful than many in Georgia hoped. Yet this process is well underway and could be successfully concluded if given enough time and resources. 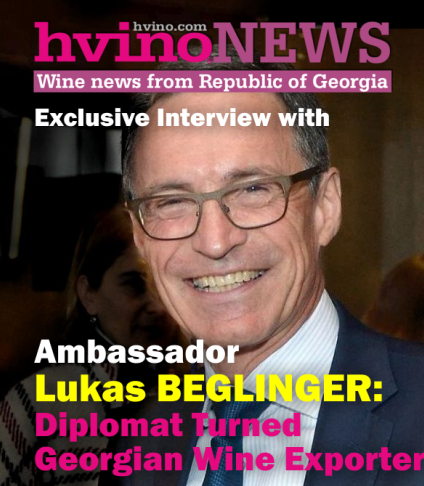 CONCLUSIONS: By lifting the embargo on Georgian wines and mineral waters in 2013, Russia slowed down the difficult but steady reorientation of Georgian wine producers towards Western markets to some degree. 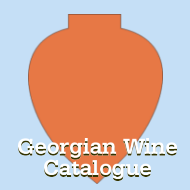 Today, Georgia’s wine production and export is once again deeply dependent on the Russian market. Moscow managed to make its point by punishing Georgian producers with a ban lasting for 5 years. 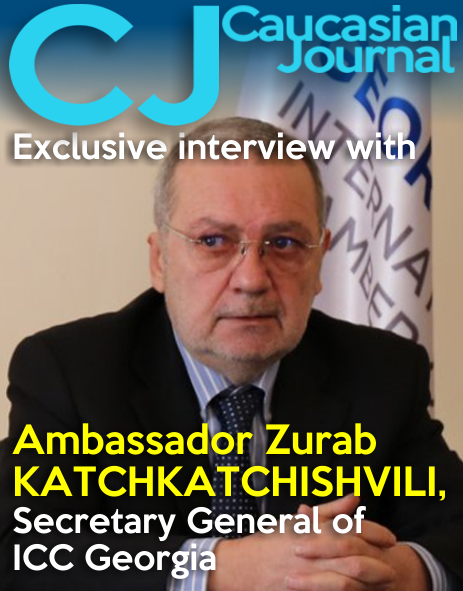 Moreover, the Kremlin was fairly successful in renewing this tool of political blackmail by lifting the embargo before Georgian producers managed to successfully establish their products on new markets. 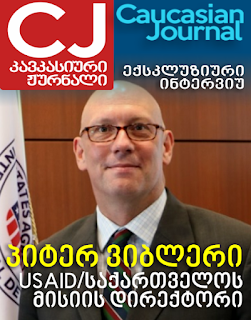 However, this tool is double-edged and overusing it would likely make Georgian producers see the painful and lengthy reorientation towards Western markets, or to a growing degree towards China, as more advantageous than the profitable but uncertain Russian market. 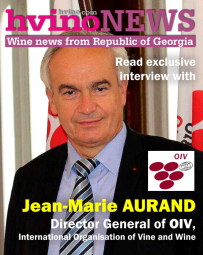 Under these circumstances, and especially in light of the free trade agreement between Georgia and China, Russia would indirectly strengthen the economic independence of this key country by issuing a new ban on Georgian wines, instead of drawing it deeper towards its own orbit. In this perspective, the State Duma’s recommendation in July appears to have been an instance of saber-rattling ahead of Georgia’s parliamentary elections on October 8, rather than a statement of intent to introduce a new ban on Georgian wines. Tomáš Baranec is a graduate of Charles University in Prague.